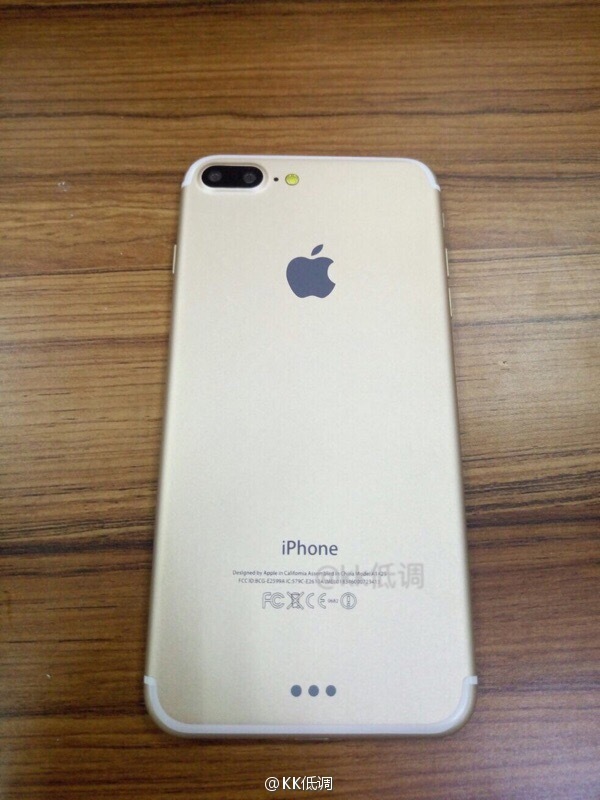 The announcement of the heavily anticipated iPhone 7 is looming, and if Apple follows its pattern of launches, we could see it this September. With that said, you can already an influx of leaks and rumors from different tipsters. That has been the case with the previous generations of iPhones, and the next one will be no different. 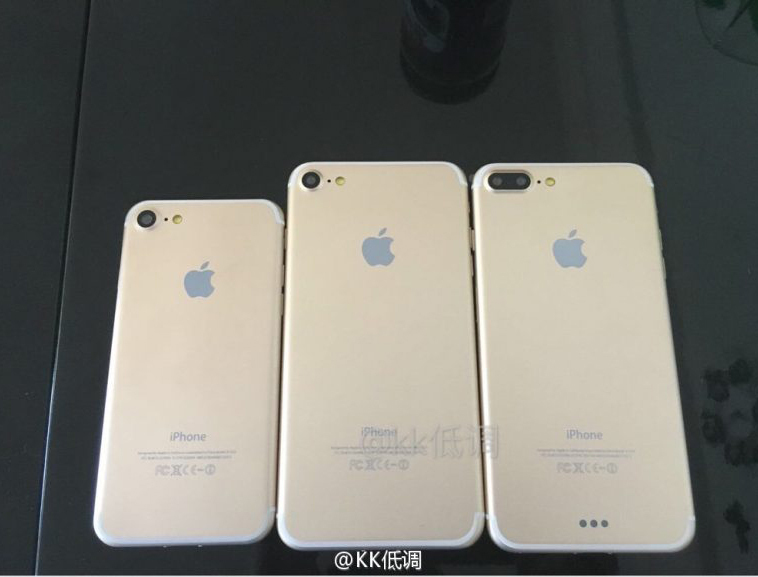 This time, the latest leak points out that the iPhone 7 will arrive in three variants. The latest round of leaks shows that there will, indeed, be three iPhone 7 variants: one with a smaller screen size, likely a 4.7-inch, and two bigger options with the other one being a “Pro” version that will sport a dual-camera setup among other things special to it. 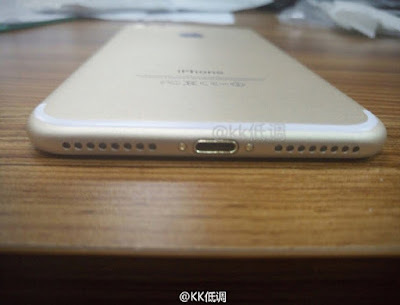 Furthermore, it also cements the fact that there will be no more 3.5mm audio jack, which comes as unfortunate news due to connectivity issues with the current standard. Good news, though, is that the antenna bands are slightly less visible and this time around, placed at the lower part. Moreover, there are also pogo pin connectors for snap-on modules. In Apple’s case, most rumors, analysis, and leaks that surface tends to be on point. However, do keep in mind that there’s still the possibility of changed during the course of development, so it’s still in your best interest to address them with a grain of salt.